You are warmly welcome to the Annual Robert Iles Memorial Lecture on Thursday 21st May 2015 at 7:30pm. The topic is Beyond Apathy: The Waning of Postmodernism and the New Role for Intuition and it will be held at Burnside City Uniting Church. The speaker will be Henk Reitsema M. Div., M.A. L’Abri Fellowship, Utrecht, Netherlands. Henk is a member of the staff at Dutch L’Abri and one of the trustees of the international work of L’Abri. Along with his wife, he has been hosting guests at L’Abri for 20 years. He is active in the Euthanasia Prevention Coalition in Europe and his academic interests include Philosophy, Theology and Ethics. Most recently, Henk completed a degree in the Philosophy of Technology at the Free University in Amsterdam. Mentoring, lecturing and engaging in dialogue about the issues that confront us today form an integral part of his work at L’Abri. 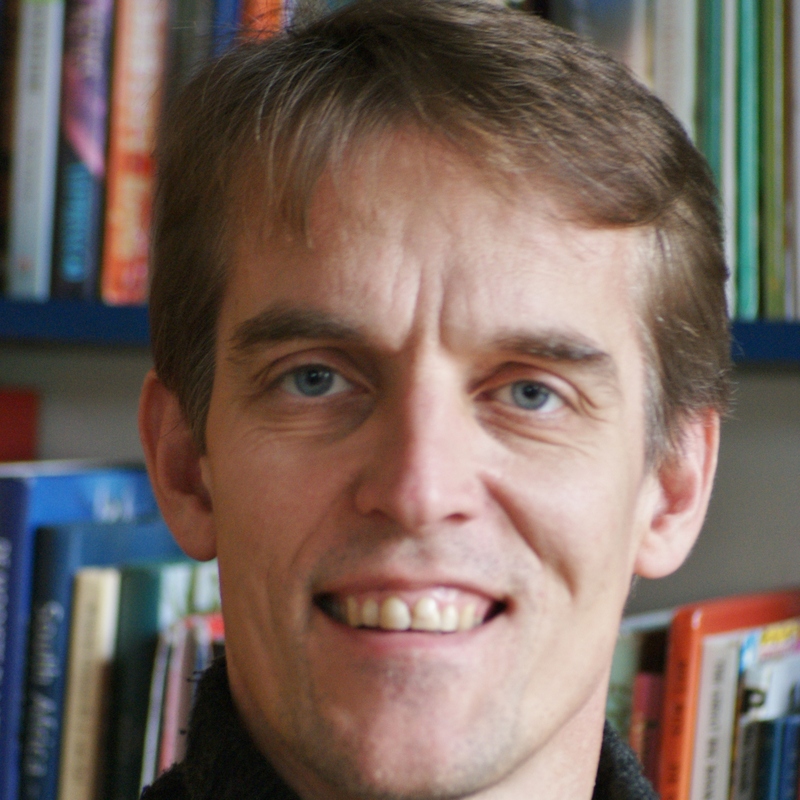 He has published a variety of articles both scientific and popular in the disciplines of Apologetics, Philosophy of Technology, Ethics and music appreciation (http://www.euroleadership.org/speakers/henk-reitsema). The Robert Iles Memorial Trust welcomes Henk as it continues to celebrate and promote the Christian faith within Australian society to engage with the culture of the day, and bring a biblical perspective to contemporary public issues in society and the world. ← Do not let your hearts be anxious.